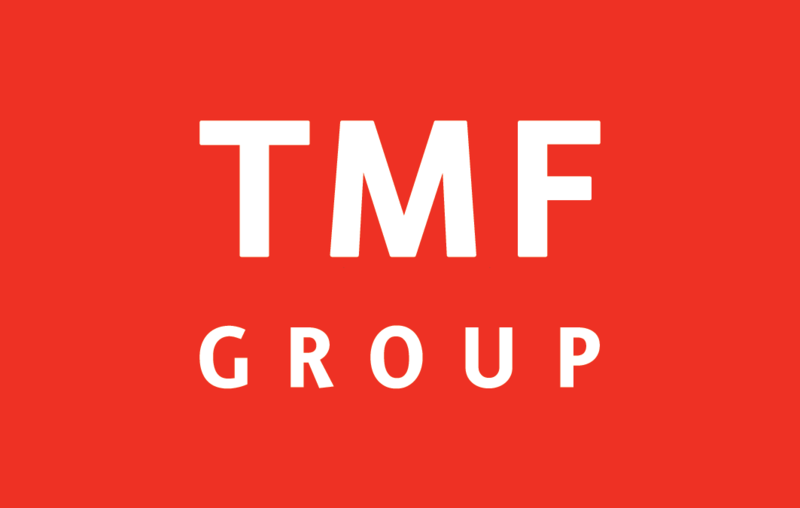 Job Purpose:TMF is the global market leader in Trust and Corporate Services and provides a wide range of services to international relations. As Legal Officer you are dedicated to a number of client relationships with the focus to support them for Trust & Corporate Services. You are part of a dedicated international client team and you have a delegated responsibility and challenge for keeping the client files in financial and legal good standing.